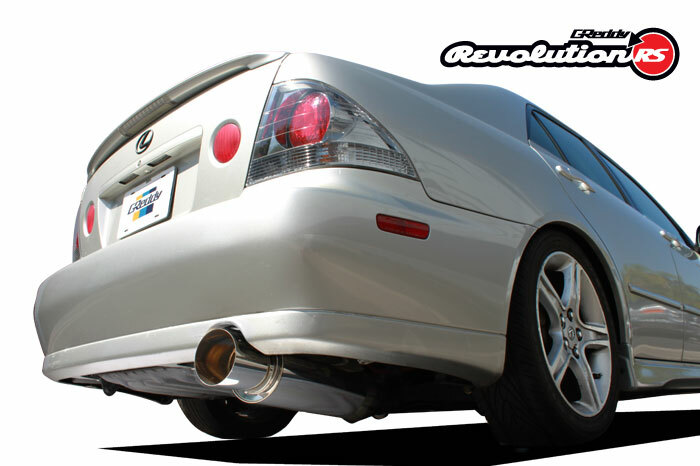 The Revolution RS exhaust for the IS300 unleashes great power gains and an excellent sound through a cat-back system. 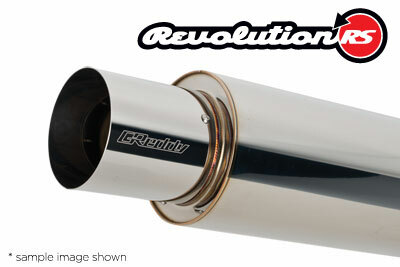 At idle, sound levels are low, while at wide open throttle, you 2J's sound is dramatically enhanced. 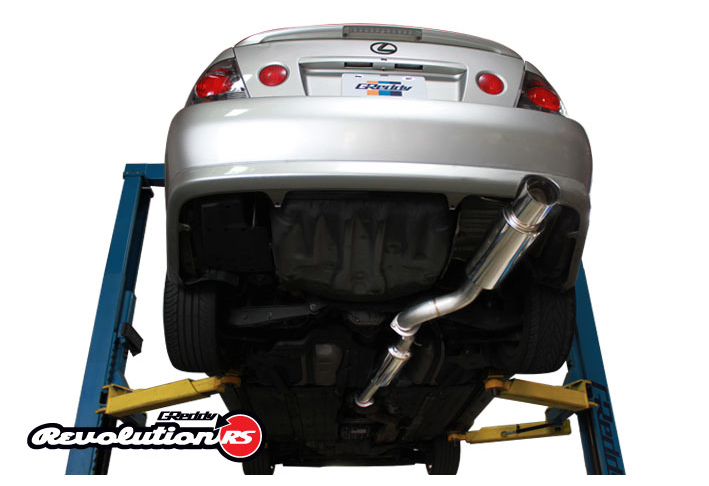 The large 3" diameter makes this system ideal for other upgrades, or even boost! It is fully hand-welded with 304 stainless-steel and carries a lifetime warranty.